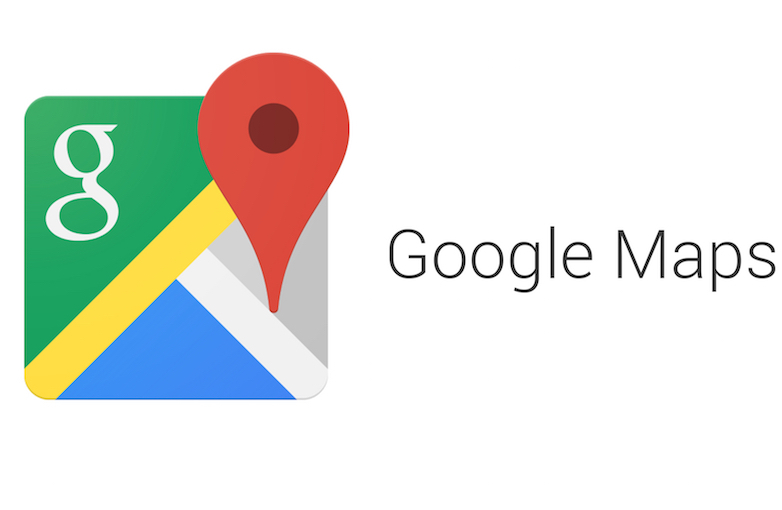 Google Map in India is on its way to get some new features. The new features will enhance the search process. As per the latest report, Indian users will get six different Indian languages on the app. These are Bengali, Gujarati, Kannada, Malayalam, Telugu, and Tamil.This new feature has been issued for Google Maps ruining on Android platform. But, the iOS users will have to wait for few days to enjoy this new feature. The new function is also called as the Plus Code feature. It is the Open Location code which is there since 2014. The system is available to third-party apps and services. Since few months, the maps in India has started supporting plus codes. Talking more about the Google Plus codes, the codes are developed with a view that the world can be parted into small groups or areas. Each group carries unique laws to enhance the address system. Now, the Plus codes enable six new characters to a location and the city name on Google Maps. 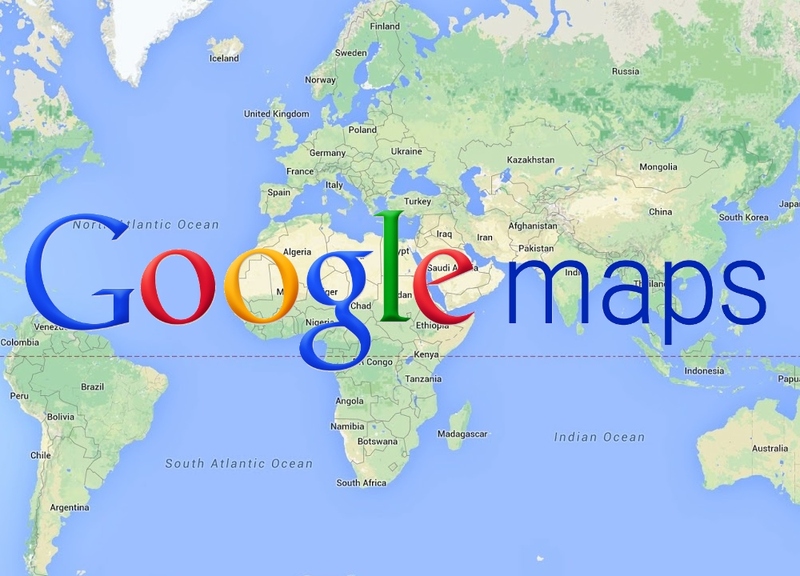 As per Google, each plus code carries different geographical location. Elaborating more about this Suren Ruhela, Director for Google Maps Next Billion users started that in the study they found that people always not require pinpoint precision. Sometimes they need relative information. Based on this fact, the developer team tested the length of the code. They don’t need all the ten characters. Among those codes, some aspects depict the city name. The development team then picked up those codes and added it to the end. It will work best on both mobile and offline. The Plus code will enable the users to find out locations in India quickly. Using those codes Google Maps will generate the code for some particular address. The company has informed that the feature will work offline the codes can be shared with others.